What is the cheapest way to get from Chamonix to Domodossola? The cheapest way to get from Chamonix to Domodossola is to drive which costs 27€ - 40€ and takes 2h 53m. What is the fastest way to get from Chamonix to Domodossola? The quickest way to get from Chamonix to Domodossola is to drive which costs 27€ - 40€ and takes 2h 53m. Is there a direct bus between Chamonix and Domodossola? No, there is no direct bus from Chamonix to Domodossola. 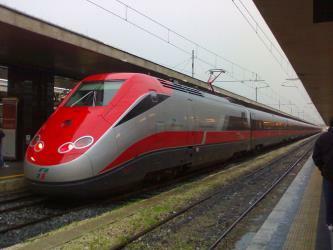 However, there are services departing from Chamonix-Mont-Blanc and arriving at Domodossola via Santhià, Santhià and Malpensa Aeroporto T1. 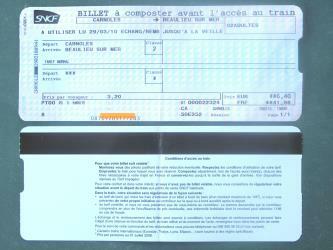 The journey, including transfers, takes approximately 7h 6m. 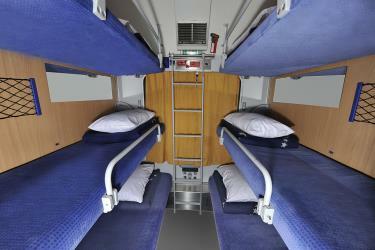 Is there a direct train between Chamonix and Domodossola? No, there is no direct train from Chamonix to Domodossola. However, there are services departing from Chamonix-Mont-Blanc and arriving at Domodossola via Vallorcine, Martigny and Brig. 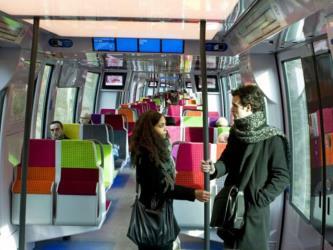 The journey, including transfers, takes approximately 4h 16m. How far is it from Chamonix to Domodossola? The distance between Chamonix and Domodossola is 112 km. The road distance is 206.8 km. How do I travel from Chamonix to Domodossola without a car? The best way to get from Chamonix to Domodossola without a car is to train which takes 4h 16m and costs 45€ - 100€. How long does it take to get from Chamonix to Domodossola? It takes approximately 4h 16m to get from Chamonix to Domodossola, including transfers. 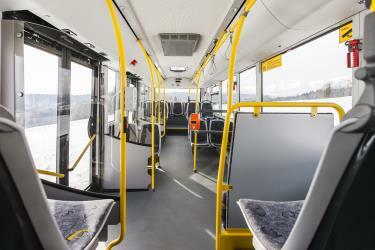 Where do I catch the Chamonix to Domodossola bus from? 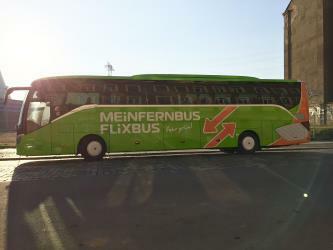 Chamonix to Domodossola bus services, operated by FlixBus, depart from Chamonix-Mont-Blanc station. Where do I catch the Chamonix to Domodossola train from? 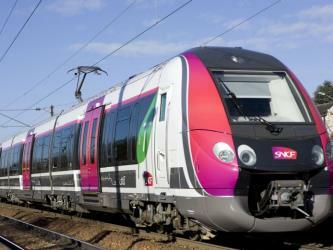 Chamonix to Domodossola train services, operated by SNCF, depart from Chamonix-Mont-Blanc station. 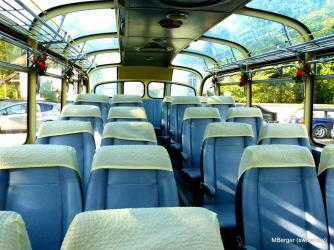 Train or bus from Chamonix to Domodossola? The best way to get from Chamonix to Domodossola is to train which takes 4h 16m and costs 45€ - 100€. 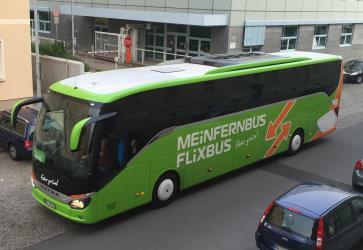 Alternatively, you can bus, which costs 20€ - 35€ and takes 7h 6m. 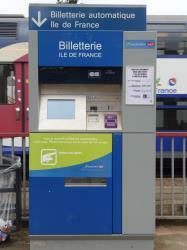 What companies run services between Chamonix, France and Domodossola, Italy? You can take a train from Chamonix to Domodossola via Vallorcine, Martigny, and Brig in around 4h 16m. Alternatively, you can take a bus from Chamonix to Domodossola via Santhià, Santhià , Milan Malpensa Airport, Milan, and Malpensa Aeroporto T1 in around 7h 6m. 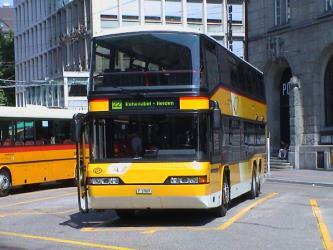 Where does the Chamonix to Domodossola bus arrive? 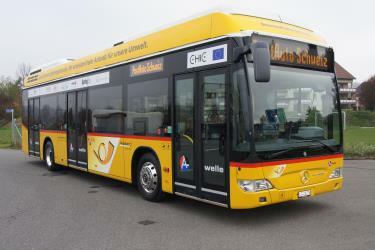 Chamonix to Domodossola bus services, operated by Autoservizi Comazzi srl, arrive at Domodossola station. Where does the Chamonix to Domodossola train arrive? Chamonix to Domodossola train services, operated by Swiss Railways (SBB/CFF/FFS), arrive at Brig station. Can I drive from Chamonix to Domodossola? Yes, the driving distance between Chamonix to Domodossola is 207 km. It takes approximately 2h 53m to drive from Chamonix to Domodossola. The Sacred Mount Calvary of Domodossola (also known as Sacro Monte Calvario) is a Roman Catholic sanctuary on the Mattarella Hill, overlooking Domodossola (Piedmont, northern Italy). It is one of the nine Sacri Monti of Piedmont and Lombardy, included in the UNESCO World Heritage list. Lago di Mergozzo (En. Lake Mergozzo) is a small sub-alpine lake in northern Italy just to the west of Lago Maggiore and north of Lago d'Orta, at the mouth of the Val d’Ossola in the province of Verbano Cusio Ossola, Piedmont. The Cingino Dam is a gravity masonry dam located 7 km southwest of Antrona Schieranco, Province of Verbano-Cusio-Ossola in Piedmont, Italy. The dam creates Lago Cingino (or Cingino reservoir) which is fed by the Antigine and Troncone streams along with the waters of the Banella brook. The reservoir has a surface area of 10 km2 and is 2262 m above sea level. It is one of five reservoirs within a hydroelectric complex in the Valle Antrona and helps supply the Campliccioli Power Plant with water for power production. Val Grande National Park (Italian: Parco Nazionale della Val Grande) is a protected area located in Piedmont, in the north of Italy, at the border with Switzerland. It is most notable for landscapes of the High Alps. 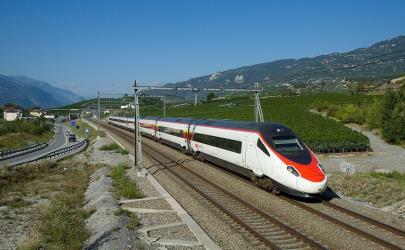 Rome2rio makes travelling from Chamonix to Domodossola easy. Rome2rio is a door-to-door travel information and booking engine, helping you get to and from any location in the world. 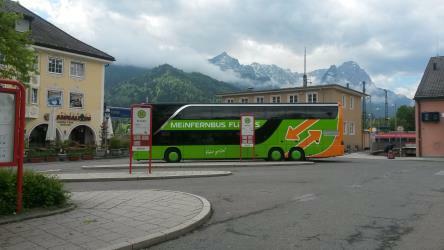 Find all the transport options for your trip from Chamonix to Domodossola right here. Rome2rio displays up to date schedules, route maps, journey times and estimated fares from relevant transport operators, ensuring you can make an informed decision about which option will suit you best. Rome2rio also offers online bookings for selected operators, making reservations easy and straightforward.